Even though he has a very non-threatening name, this transformer is one of the most lethal ones and his history goes way back to the 1984’s Generation 1 toyline. He has been an important part of the Transformer series, comics and books and it is almost hard to imagine a prominent Transforms event without him. We have already acquired a lot of knowledge about the character and the recent movies shedding light on his past adventures. 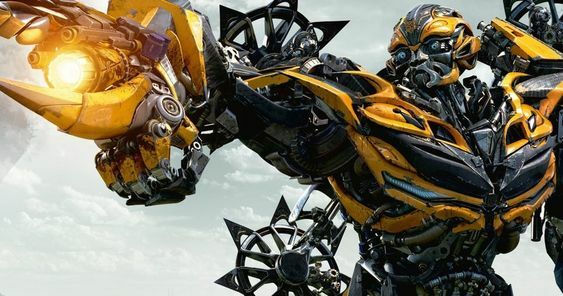 It’s almost amazing how wonderful Bumblebee’s anatomy is, his vocal impediment, his shapeshifts into vehicles, and what not. Below are some more unusual details of Bumblebee’s beautiful anatomy. Being the youngest of the Autobots, Bumblebee has always been in a constant attempt to prove his worth among the other Autobots. In an attempt to prove his significance, this hero often doesn’t end up unharmed after getting into risky situations. Bumblebee has sustained some brutal injuries over the time. One of which was suffered when his Superion, while under the influence of an alien spore infection, which almost killed him. 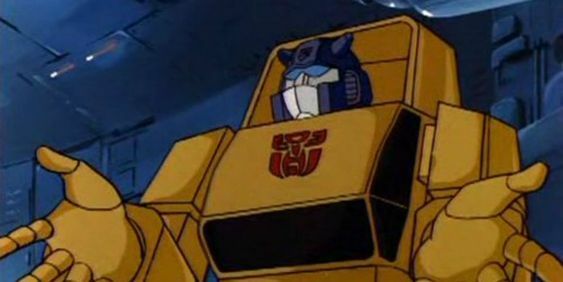 Eventually, Bumblebee was reconstructed as a Throttlebot (a subspecies of Transformers) and due to his appearance, acquired a new name, Goldbug. Bumblebee was often thought to be one of the most outspoken of all Transformers. However, this was proven false after Michael Bay’s Transformer where Bumblebee is shown to be mute due to some issues in his voice box. Not being able to speak didn’t mean that he couldn’t communicate at all. The bot did communicate with his human friend, Sam Witwicky using the hijacked audio samples from television and radio signals. However, this wasn’t the same case when it came to communicating with the other Autobots. Therefore, he established communication between him and the other Autobots by using Inter Autobot frequencies, which is similar to instant messages (in terms of Transformers). 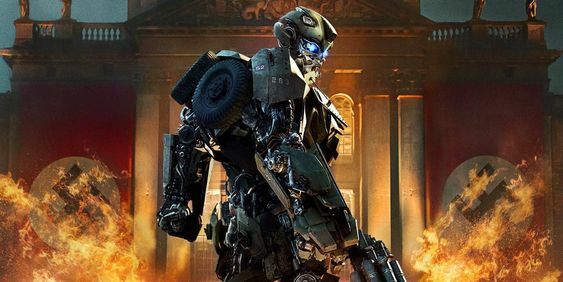 As shown in Transformers: The Last Knight, Bumblebee has a strange ability to blow himself up at his will. This ability to destruct itself and then reassemble at its own will hasn’t yet been explained in the movie. Although, according to a Transformers wiki theory, this could be similar to the trick the KSI drones use in Age of extinction, where they use the drinks have the ability to regenerate and reconstruct as means of repairing. Bumblebee could possibly be using this in an offensive context because this ability definitely isn’t a magic trick. Swapping Bumblebee’s Volkswagen Beetle with a Chevrolet Camaro definitely made the viewer feel strange. However, if you observe closely, Michael Bay has been altering Bumblebee’s alternate form ever since. In Transformers, bumblebee upgrades from a ‘76 Camaro to a 2008 Concept. In Revenge of the Fallen, he disguises into a Z/28. In Dark of the Moon, disguises into an SS model. In Age of Extinction, he rolls into a 1967 Camaro and a recent SS model. Director Travis Knight continued this tradition and brought back the good ol’ Volkswagen Beetle. The viewers have always wondered why Bumblebee lost his voice. There hasn’t been any explanation to this trait of his either. There are several stories that might be a reason behind him being mute. Even tho Bumblebee’s backstory has always been vague, some theories did come through. For example, it was through the comics by IDW that revealed that Bumblebee’s voice box was destroyed by Megatron. Hardtop packaging figure states that shot from the Deception gun caused it. Another theory states that his voice box was damaged when he was tormented by Biltzwing. Bumblebee’s height has always been a debatable topic. Michael Bay once stated his height to be 17.5ft, while according to the Transformers: The Official Guide, Bumblebee stands 16ft tall, only. It was during the direction that the height of the character was questioned. After much discussion, Michael Bay and the team at Light & Magic settled on the height stated by The Office Guide. 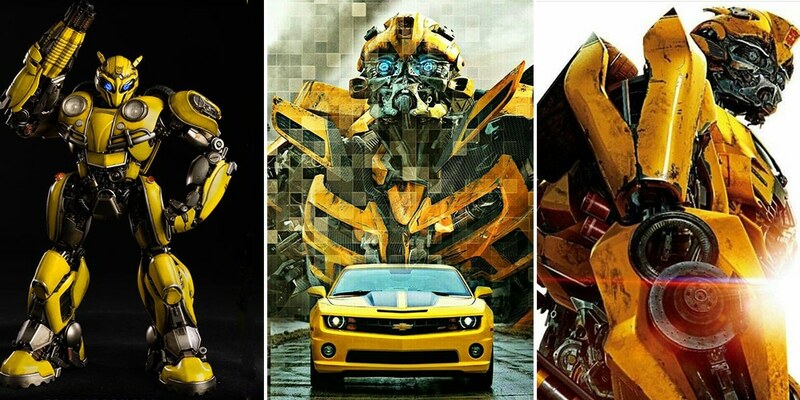 Bumblebee’s paintwork has never been constant in any of the Transformers universes. It’s is not just a matter of design and colour placing, even the hue of yellow and black isn’t constant. This serves differently for his different form. For example, the pinstripe border along the racing edges of his CGI model in Dark of the Moon isn’t the same in his paintwork in his vehicular form.